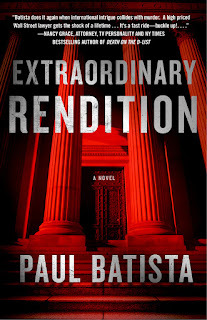 If you're looking for an exciting new read for your Kindle or Nook, and like to delve into the world of legal thrillers, this might interest you. 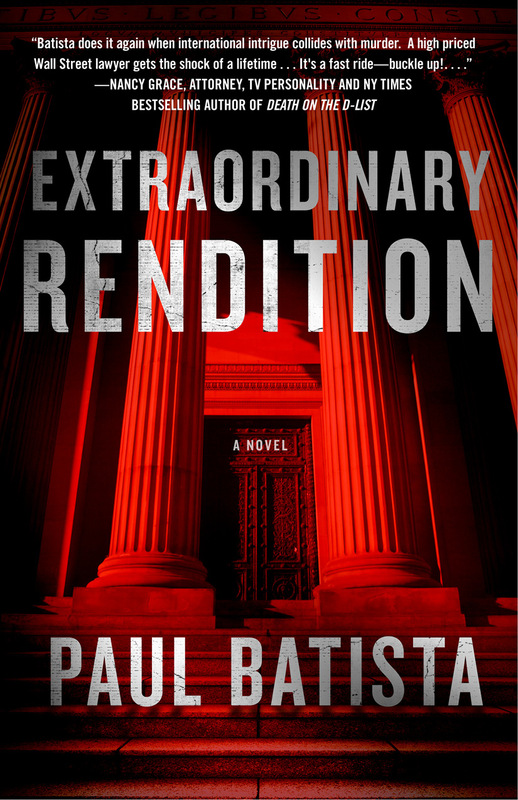 As part of a special promotion, Extraordinary Rendition by Paul Batista is now $1.99 until 7th January! It's also just £1.64 for Kindle owners in the UK.